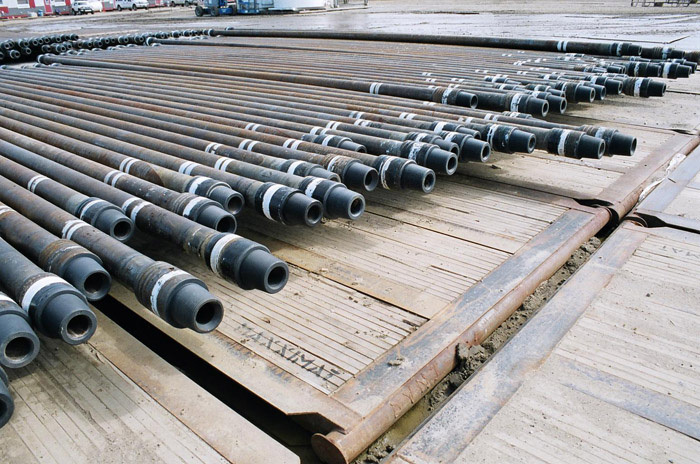 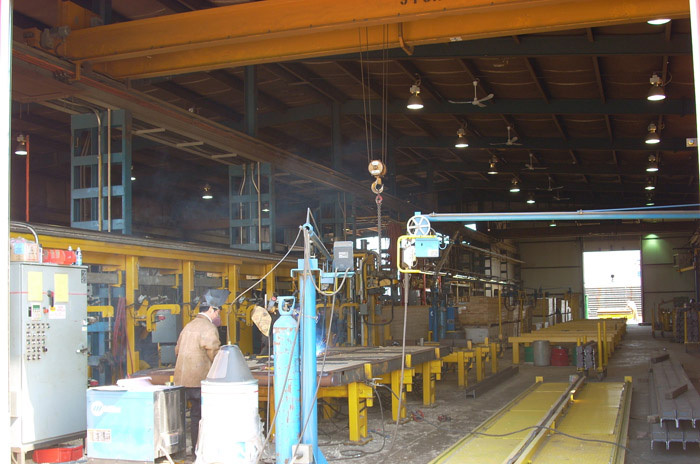 MaxxiMaT manufactures and supplies rig mats to the oil, gas, mining, and pipeline industries. 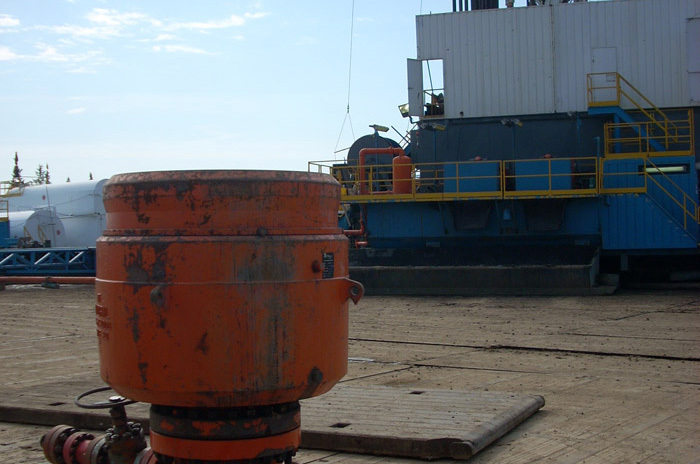 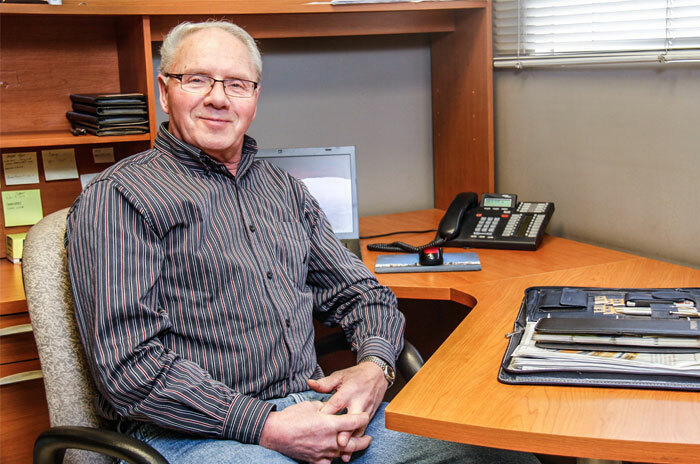 MaxxiMaT principals have worked in the oil & gas industry for over 35 years, with expertise in service rigs, oil & gas wells, waste disposal, trucking, pipe slotting, pipe inspection, and pipe lining. 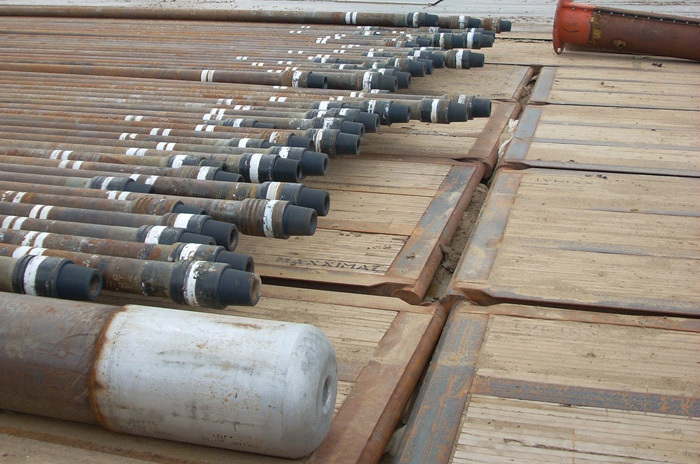 We know what it takes to get the job done. 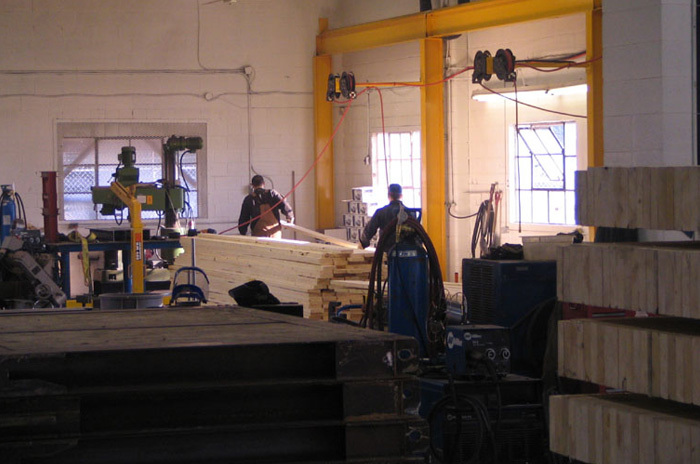 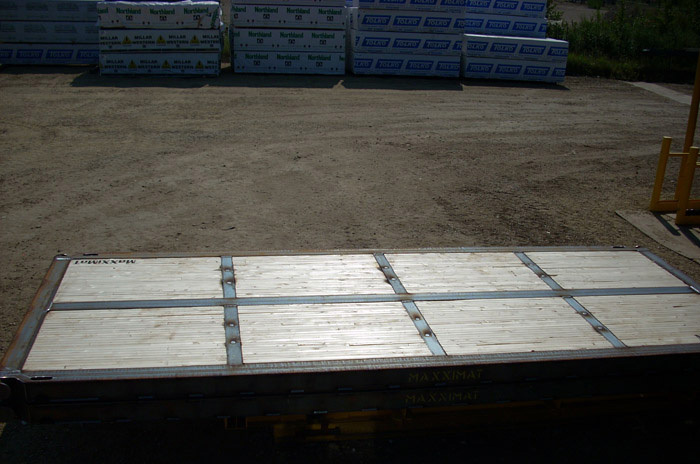 The lumber content of MaxximaT’s rig mats is premium grade (SPF) kiln dried lumber. 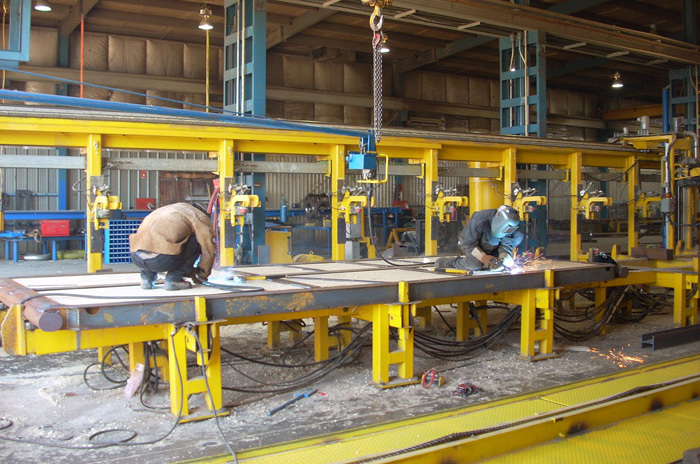 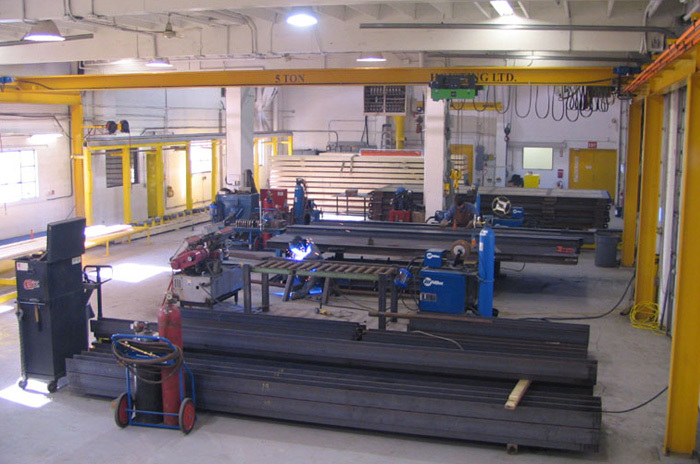 MaxxiMaT uses fully trained welders who adhere to rigorous levels of quality control. 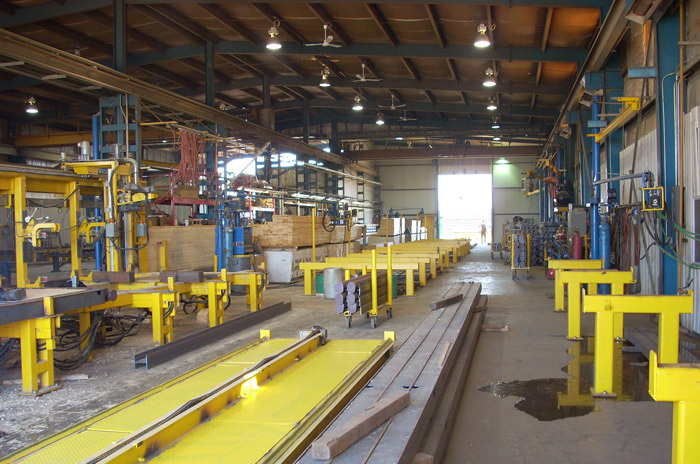 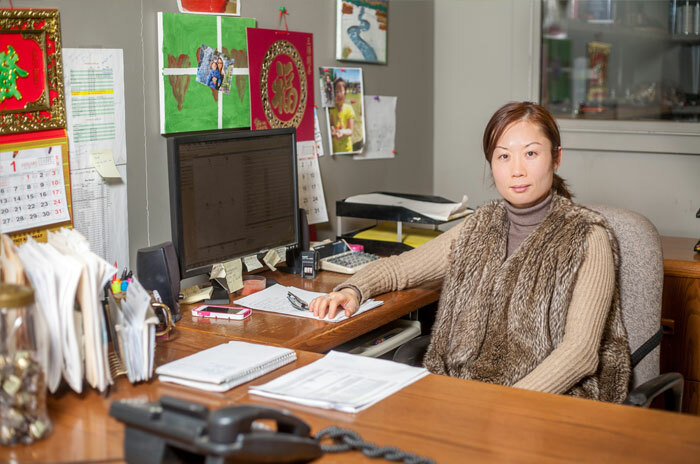 Our state-of-the–art manufacturing facility is highly automated, enabling us to provide quality products for any job, large or small, anywhere in the world. 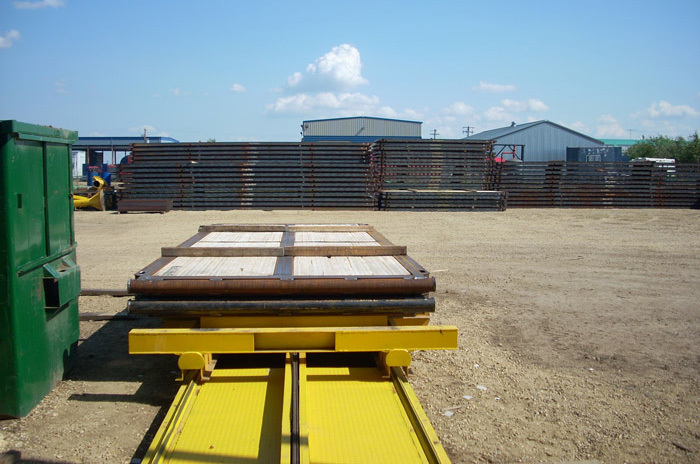 MaxxiMaT offers a wide variety of rig mat designs, including laminated rig mats, cross beam rig mats, all steel H.D. 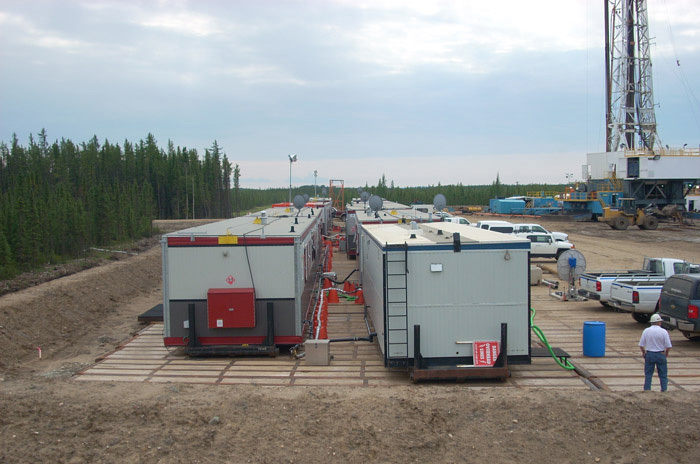 mats, and a patented interlocking SAGD mat, in a wide range of standard and custom sizes to meet every need. 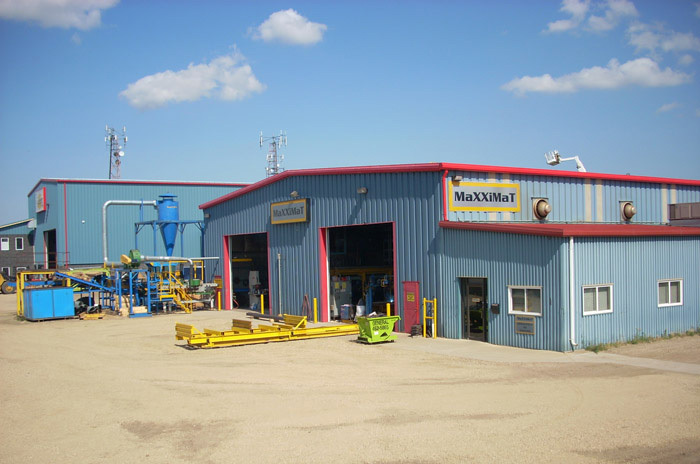 MaxxiMaT sells to large and small companies worldwide. 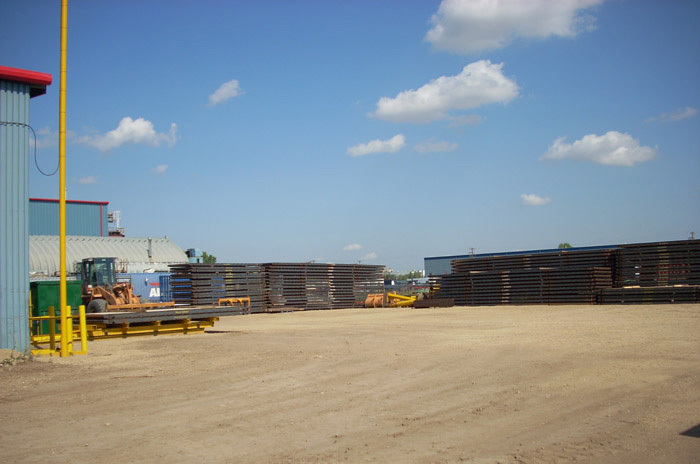 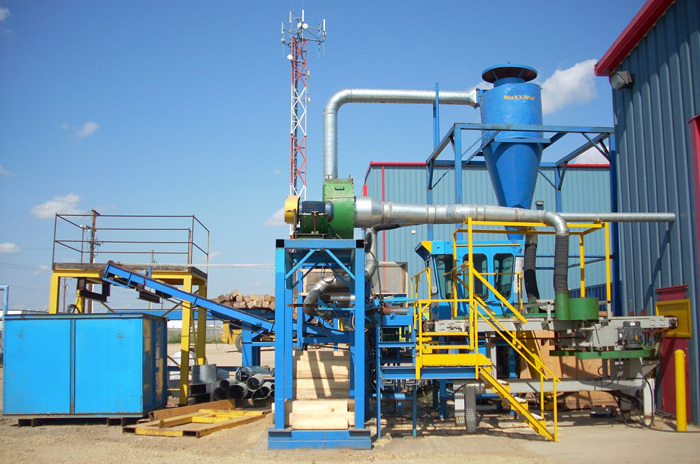 Our plant is based in Nisku, Alberta, Canada. 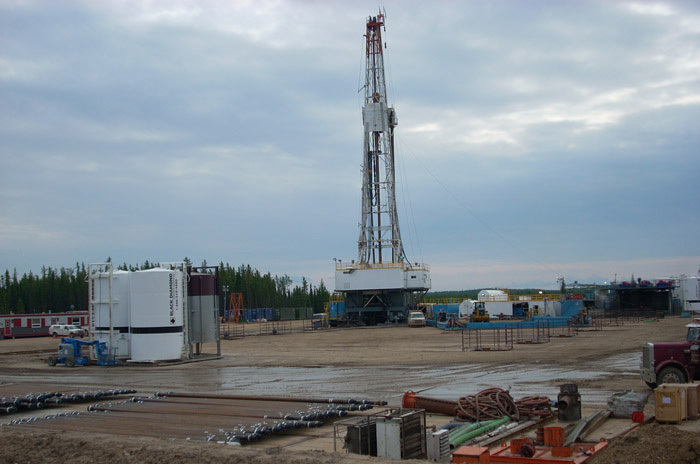 We are Canada’s highest quality and strongest rig mat in the industry. 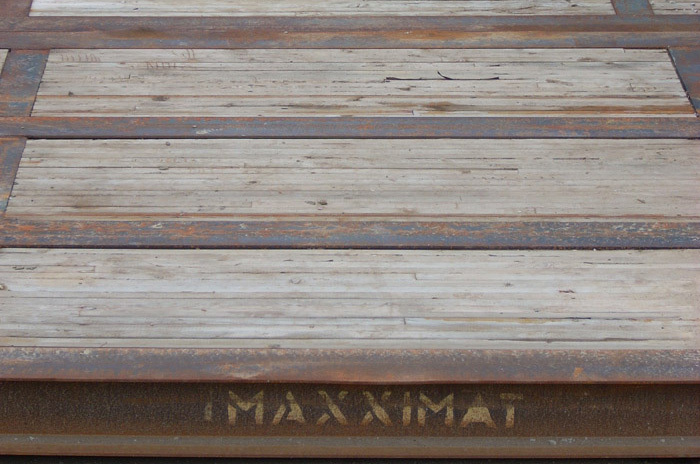 When your thinking rig mats, think MaxxiMaT.